Tony Bennett is one of a handful of artists to have new albums charting in the 50s, 60s, 70s, 80s, 90s, and now in the first two decades of the 21st century. He has introduced a multitude of songs into the Great American Songbook that have since become standards for pop music. He has toured the world to sold out audiences with rave reviews whenever he performs. In the new millennium, Bennett’s artistry and popularity was higher than ever. In 2006, the year of his 80th birthday, his Duets: An American Classic was released. The album—which included performances with Paul McCartney, Elton John, Barbra Streisand, Bono, and others—won three Grammy Awards and went on to be one of the best selling CDs of the year and Tony’s career. He continues to dazzle audiences and listeners with his dazzling baritone and class-act personality, both onstage and off! Restless Heart. Sunday, 7 p.m., Hylton Performing Arts Center, Manassas. 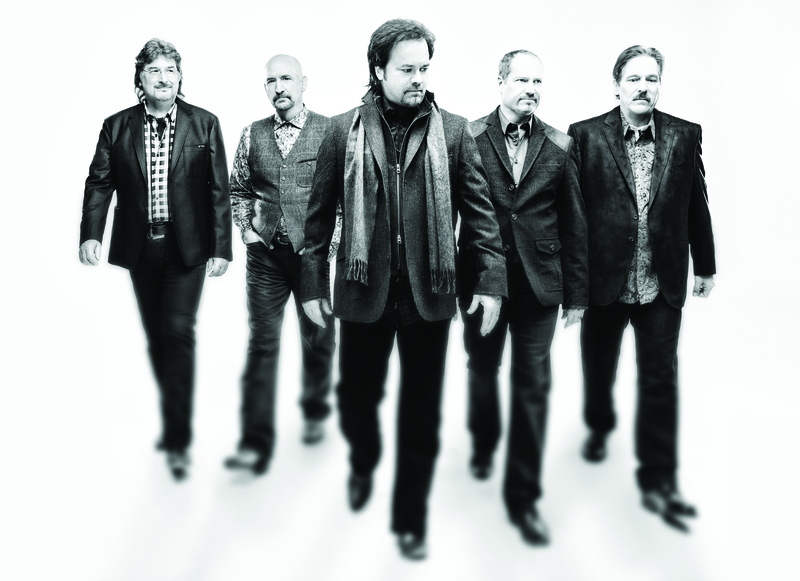 The Restless Heart band puts its own unique country spin on Christmas classics such as “Tennessee Christmas,” “Jingle Bell Rock,” and “O Holy Night” in this celebration of holiday memories. 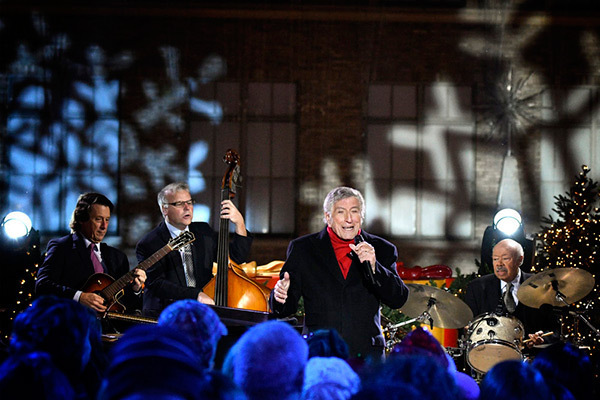 The group’s authentic country twang, paired with pop-infused melodies and holiday favorites, is an unbeatable combination that strikes a sentimental and romantic chord. Thirty years and still going strong, this record-breaking band continues to delight audiences with its tales of adoration, home, and patriotism. Although the group has many fans already, it’s always looking to explore new sonic territories. Come carolers, come country fans, come one, come all, come to Restless Heart and listen to classic Christmas jingles as you’ve never heard them before. The Restless Hearts Tour. Friday, 6:30 p.m. (Doors), The Southern Café & Music Hall, Charlottesville. Not to be confused with the aforementioned group Restless Heart, this tour features three Virginian songwriters—Schuyler Fisk, Carl Anderson, and Sam Wilson—who have teamed up to blend their voices and tour together. 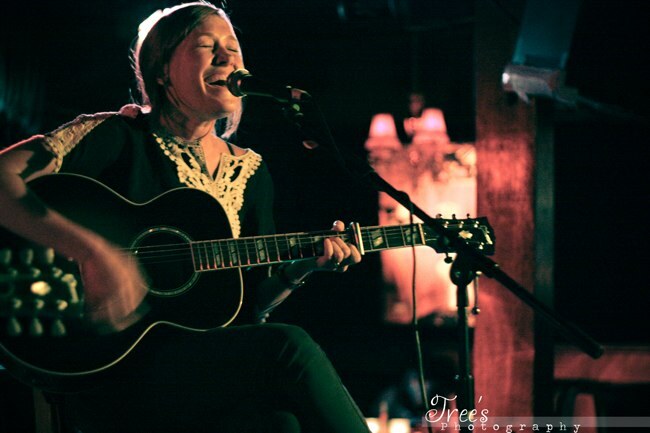 Fisk, the daughter of actress Sissy Spacek, said of the project: “Restless Heart was the first writing collaboration for Carl and me and it came out of us so quickly, it was almost like the song wrote itself. The recording of this song came about just as effortlessly and innately as the writing of it. Carl and I recorded it live at our good friend Sam Wilson’s East of the Sun studio. To me, this song feels like hanging out with an old (heartbroken) friend … in the best way.” Sam Wilson is the eldest of the brothers in the cosmic Americana group Sons of Bill, whose four studio albums and decade of international touring has garnered praise from some of the world’s top critics including the Guardian who dubbed them “Virginia’s scholarly heirs to R.E.M.” A classical guitar major who spent years as a jazz musician in New York City, Sam is also an adept producer, studio owner, and multi-instrumentalist, lending his full range of talents to this new collaborative single. Fisk, who is an actress as well as a songstress, has toured the world with Sheryl Crow, Tori Amos, and other high-profile songwriters. Her music has appeared in television shows and films such as Ugly Betty, Safe Haven, Dear John, and Law & Order. Carl Anderson has a rare authenticity, a quality that manages to be both self-assured and yet decidedly free from pretension—a subtle confidence and humility that puts him in step with an older stock of songwriter. It’s a voice that manages to be both virtuosic and yet free from airs, never outshining the simplicity his words, words that never outshine the song. And like all great songs, they always seem to dictate the motions of our hearts before our heads have time to figure out exactly what they’re about. The son of a traveling folk singer, Anderson inherited his gift for songwriting. It’s the sort of authenticity that can’t be cheaply bought like the archaic instruments and anachronistic outfits that plague the genre. Carl is finally doing what every great writer does—he is writing to discover who he is. These three talented musicians each offer something different; to see them together is a once-in-a-lifetime, can’t-miss opportunity. We’ll see you there! Tanya Anisimova. Sunday, 6–7:30 p.m., Barns of Rose Hill, Berryville. 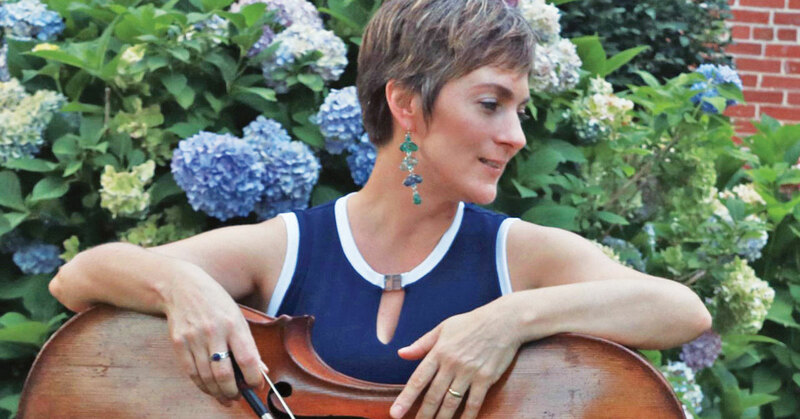 Internationally renowned cellist and composer, Tanya Anisimova, will perform a solo concert “Cello The Magician” featuring virtuosic and mystical cello solos from the Baroque and Romantic Eras as well as the performer’s own improvisations. Described by The Washington Post as an artist graced with “spiritual authority” and “easy mastery of her instrument,” Anisimova enjoys a multifaceted career as a concert performer, composer, and a recording artist. An innovator by nature, Anisimova is as much at ease performing her own concerto with a symphony orchestra as she is improvising with the New Age legend Paul Horn. Christmas in Provence Wine Dinner. Sunday, 12:30 p.m.–4:30 p.m., La Table Provencale, Boyce. Comedian Josh Gondelman (of the Tonight Show). Friday, 9 p.m., Spencer Devon Brewery, Fredericksburg. Mount Vernon by Candlelight. Friday, 5–8 p.m., George Washington’s Mount Vernon.